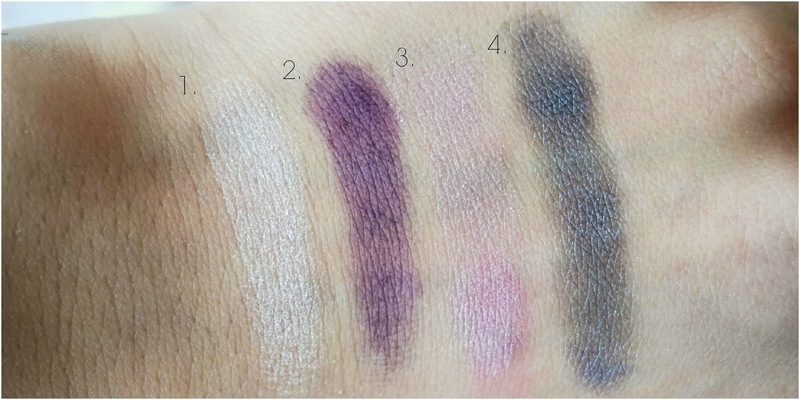 The shades in this particular palette named 'Going Steady' are right up my street & I just love love love that second purple shade, it's just stunning. Unfortunately the quality of these shades is where I am let down, as personally they are not up to scratch especially for the price of £28. They are not as pigmented as I would have liked them to be and even for the swatches below I had to make sure I really packed on the product for the colours to really come up. Saying that the eyeshadows are soft & buttery making them very easy to blend, especially if you're going for a smokey eye in particular. 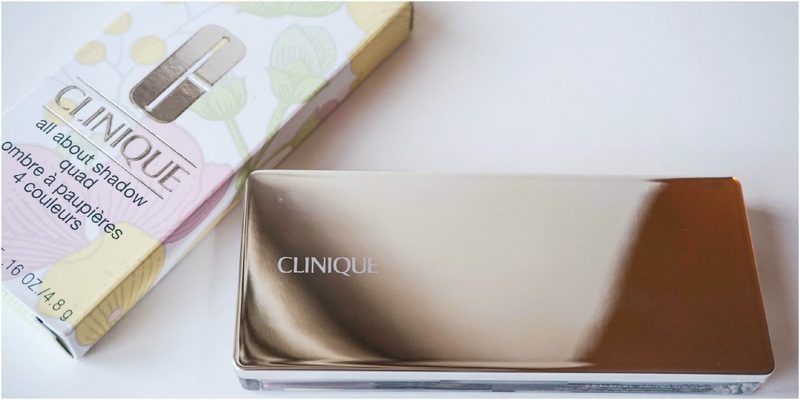 But for me pigmentation is key and I have to admit that I am a bit let down by this palette. I will still try to get use of it, especially for that gorgeous purple shade but it will most likely be used with MAC Fix + for extra intensity. I don't like having disappointing reviews, but sadly this just isn't a winner in my eyes. 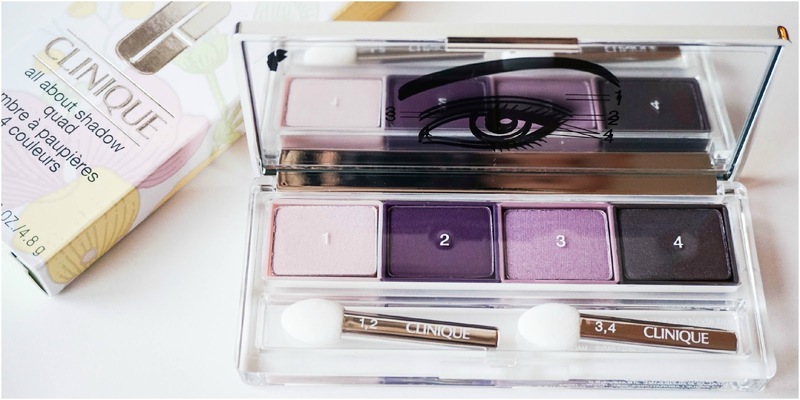 Have any of you tried these eyeshadow palettes before?